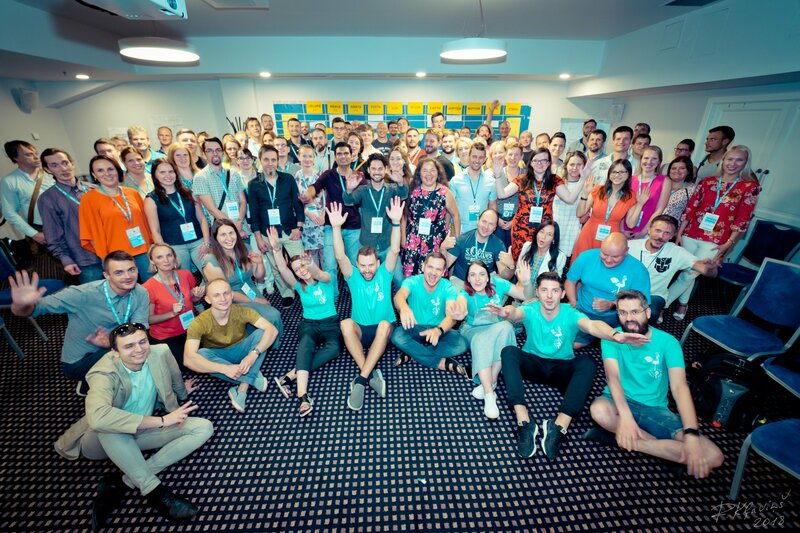 Welcome to Agile Day Week Riga 2019! 2 x one day long slots for your company requested workshops - contact us with proposals! 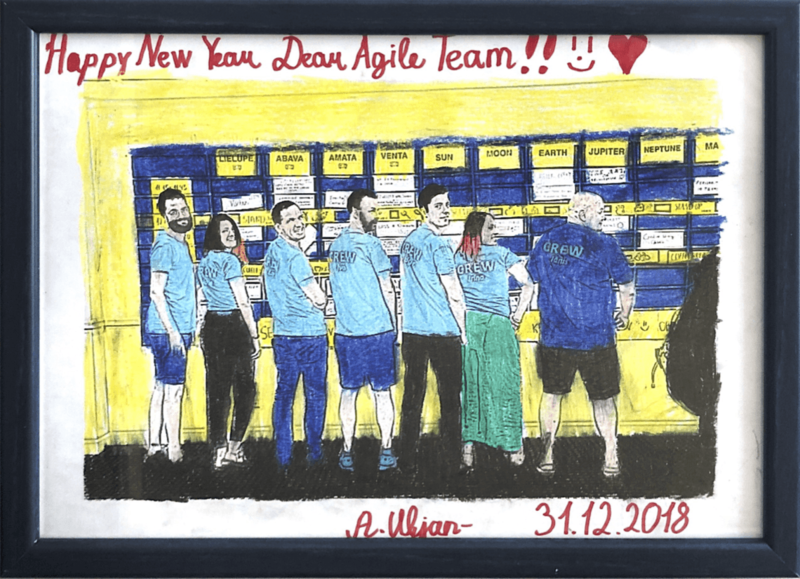 What is Agile Day Riga? Is all about practitioners which actully work Agile and Lean. 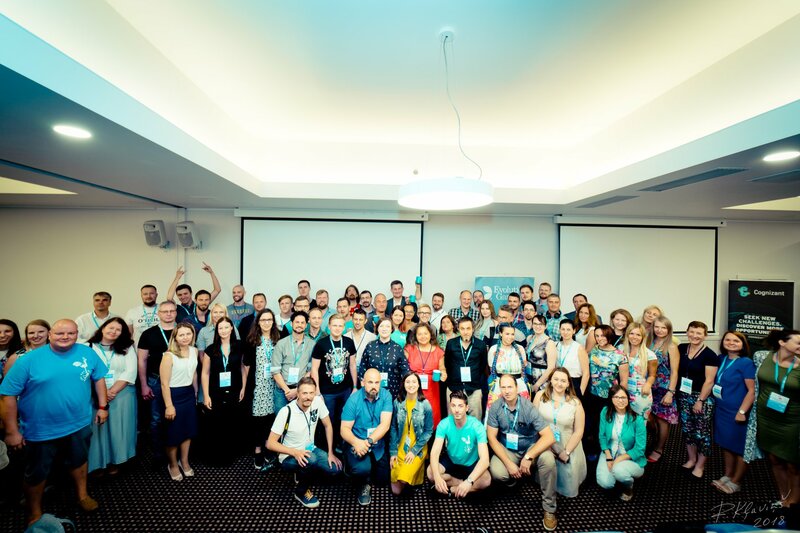 Since 2011, volunteers from Agile Latvia network have organized annual (un-)conferences to meet old and new friends, to exchange opinions and learn or share. It is an agenda-less event where people come together and create agenda together under specific theme to learn from each other in small groups. Items on the agenda can be pretty much anything: problems, situations, experiences, approaches, lectures, etc. Be prepared to be surprised on June 21! You can find more details about Open Space format here. What is Scrum Alliance User Group? Training and certification is the initial step on your journey, but joining a user group is just as important. User groups help you stay current on best practices, share experiences and knowledge. You also earn 16 SEUs this year too, just don't forget to register those toward your certification through events organized by User Groups. 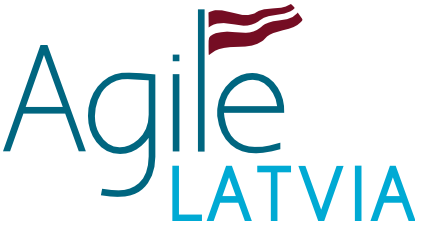 Agile Latvia is a community with a goal to spread information about Agile practices amongst Latvian software development professionals and industry newcomers. Scrum Alliance User Groups number in the hundreds and are located around the world. 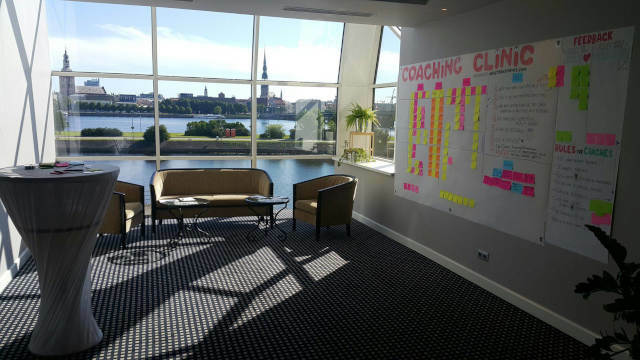 Agile Latvia is the one near you and we are happy to help you! Bring your questions, problems and pains and figure out together with expirienced professionals how to address those. Coaches’ Clinic will be available during whole conference. Coaches’ Clinics are a unique way to help you withs challenges you’ve encountered on your way to a more Agile way of working. Organized by Agiletransformer.com training and coaching community. The sessions can be conducted in any language known to the audience, however we recommend to use English. Call for papers will be closed on April 30. Conference organizers have the right to decline the session. The organizers do not warrant refund of travel expenses of the speakers. We strive to process your requests within two weeks time from submission date. For the third year in a row we have selected Radisson Blu Daugava as a venue that fits our conference on many criterias. Spacios rooms on the first floor Daugava 1 and 2 as well as a bunch of smaller rooms on a second floor that work great for the Open Space. Up to 50 parking spots available for the conference partcipants free of charge on first come first serve principle.